Windows binary with mconf tool from kconfig-frontends. The package includes all required .dll files. 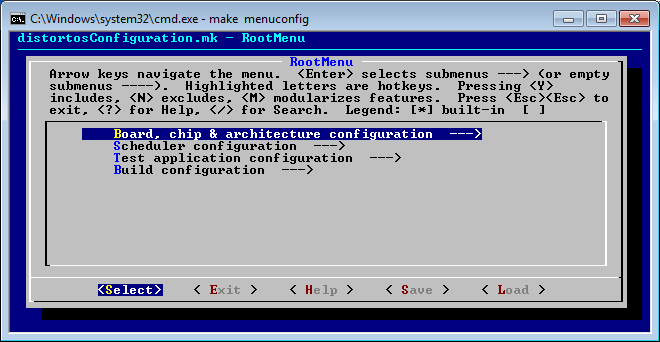 Add extracted directory to system’s PATH to use the tool from any folder.